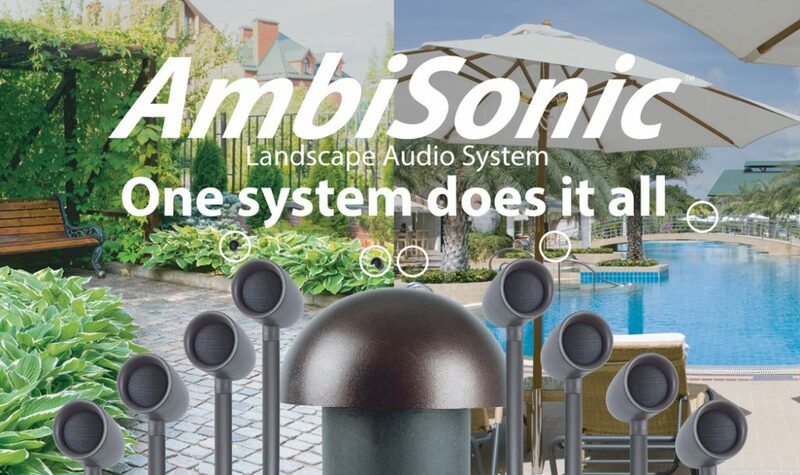 The 2-Speaker Immersive HD system boasts unmatched clarity and crisp sound for your backyard landscape, pool and patio areas. These high definition, sealed composite speakers withstand the harsh Northeast weather conditions for long term use and entertainment. The Immersive HD speakers mount to thick stakes and use standard 12awg wire. Traditionally, the speakers will be camouflaged in your planting or shrub areas for a full surround sound. The 8-speaker Landscape Audio System kit includes (8) satellite speakers and (1) sub-woofer. This kit is high quality and professional, yet is simple at its core. 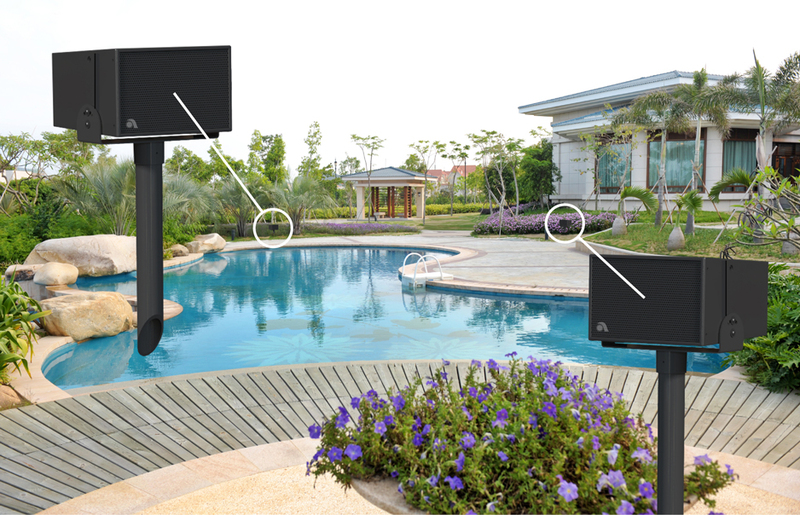 Covering up to 2,000 square feet with amazing sound and evenly distributed volume levels, the Landscape Audio system is a perfect fit for any residential backyard or commercial property.